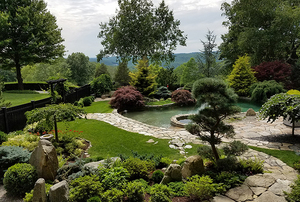 The work of English gardener and designer Dan Pearson, Robin Hill is nestled in the Litchfield Hills, a segment of the Appalachian mountain range in northwestern Connecticut. Pearson has won international acclaim for work that is carefully considered and brilliantly conceived. 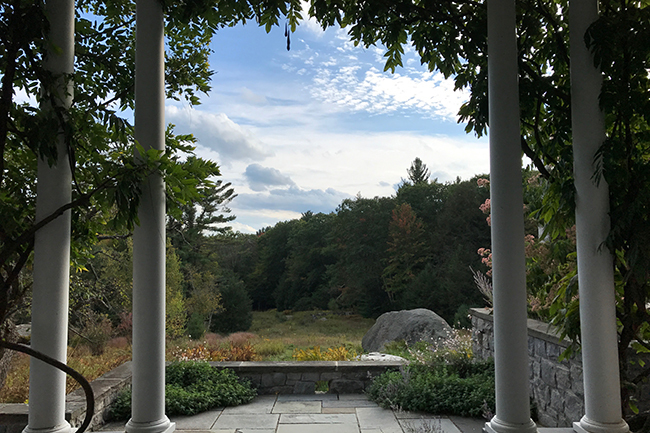 Here, he has been reimagining this rolling 20-acre landscape in a naturalistic style, enhancing the feeling that the wild surrounding countryside embraces the house. 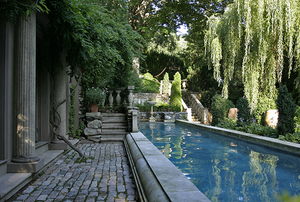 James McGrath, the accomplished head gardener, and Page Dickey, garden writer and Garden Conservancy trustee, will lead an intimate group through the lush private property that now encompasses terraces, a cutting garden, an orchard, a moss garden, and meadows that lead to a mature native woodland. 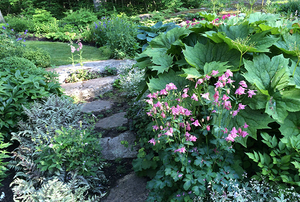 For more information, call the Garden Conservancy's Open Days toll-free weekdays, 9 a.m. to 5 p.m. EST, 1.888.842.2442, or via email at opendays@gardenconservancy.org.